Home Holidays What Daphnie Wore All of the Cutest Spring Dresses for Girls - Perfect for Easter too! 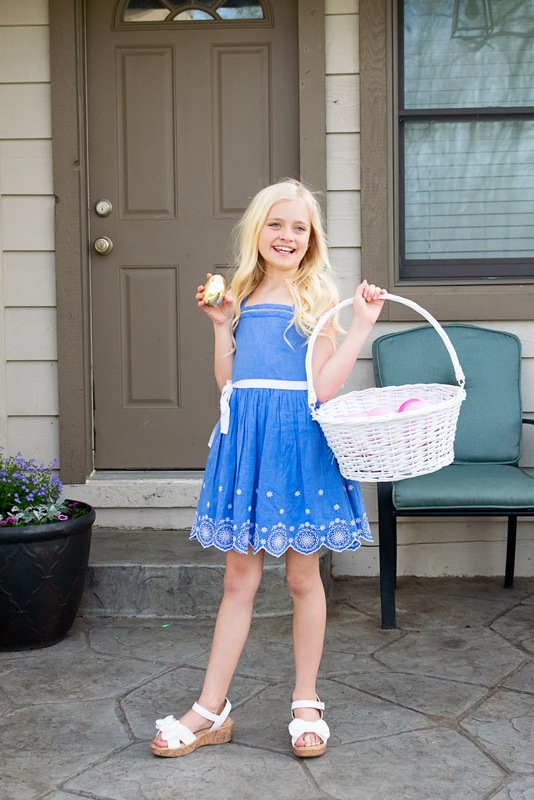 All of the Cutest Spring Dresses for Girls - Perfect for Easter too! 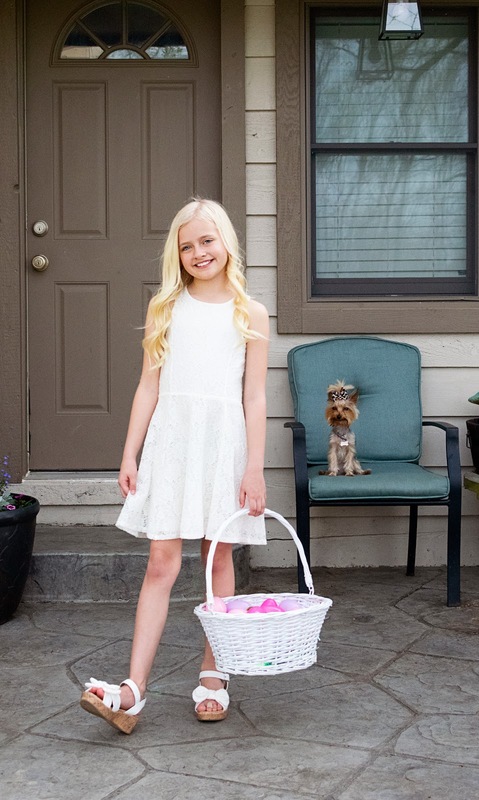 Spring has sprung and so have all of the adorable dresses for girls! The stores are all lined with them - and it was so hard to just pick a few, because there are so many cute styles and patterns out right now. I am going to tag each product below the image and would appreciate if you would use those links to shop, a few of the dresses are from Target, and if you order online for in-store pick up, I still get credit! Also, you can see miss Daphnie try-on a few of these dresses in her try-on highlight on Instagram HERE! While you're at it, give us a follow on Instagram! For additional outfit details, click HERE!